Three years ago, Google bought Motorola Mobility. Samsung and other competitors applauded the deal, saying that this deal will improve the whole industry. But for Samsung, the largest Android vendor, it was a concern. Will Google be more favorable to Motorola now? Yesterday, Google declared that the will sell Motorola to Lenovo for $2.91 billion, a smaller sum than what they paid. Motorola wasn’t the success Google anticipated, it brought a lot of problems, and also a lot of patents ( the best part of the deal for Google). The gamble was that if Google would provide Motorola the newer Android features rather than Samsung, Motorola would have an unfair advantage, due to the fact that Samsung sold in 2013 almost a third of all smartphones on the planet. Now when Motorola is out, the friendship between the two companies is tighter.It also could seek out Samsung more often for partnerships, such as releasing devices that provide a purer Android experience. There are reports that Samsung will be scaling back the bloatware on it devices. 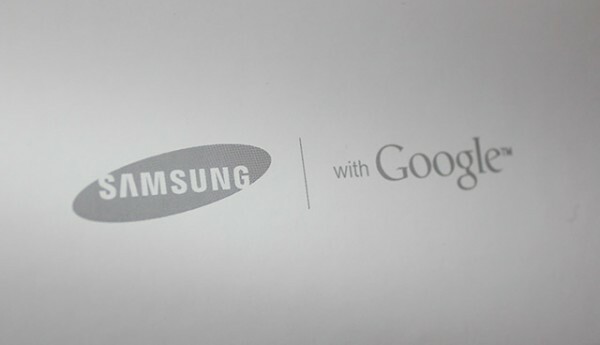 With Motorolas’ patents still owned by Google, we think 2014 will be Samsung-Google’s year.